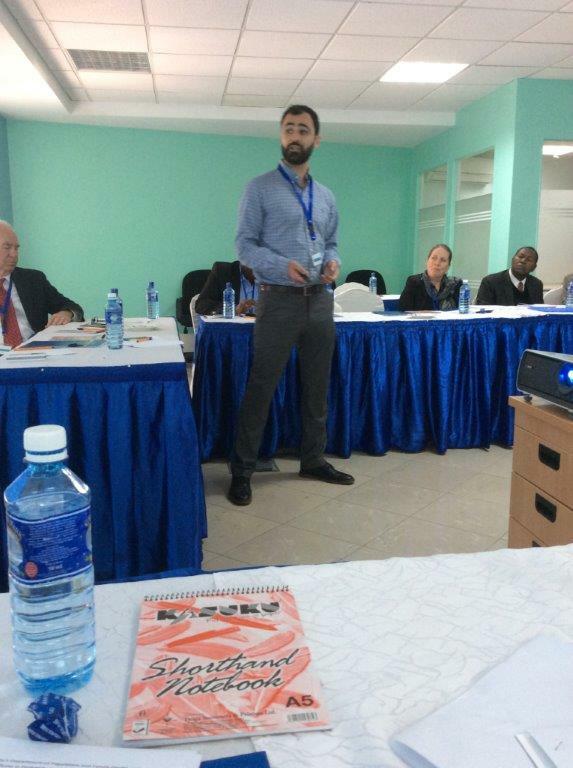 In early June recent PFMH grad Cyril Bennouna presented his latest research looking at attacks on education. 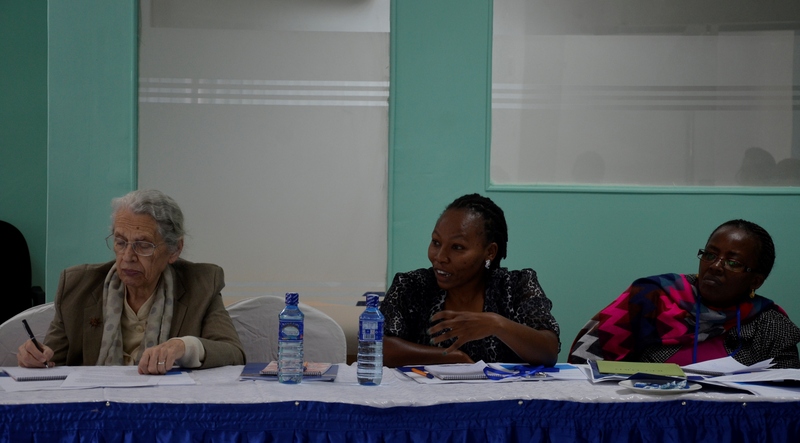 Rosemary Nzuki of Columbia Global Center Nairobi reports on the panel and discussion below. You can learn more about the work being done at Columbia Global Center Nairobi here. A group of thirty key stakeholders from the education sector in Kenya gathered at the Columbia Global Centers – Africa to deliberate the future of education in areas plagued by insecurity and conflict. The stakeholders were drawn from the Ministry of Education, various United Nations Agencies and Non- Governmental Organizations, such as the United Nations Children’s Fund (UNICEF), European Union, United Nations High Commissioner for Refugees (UNHCR), Adventist Development and Relief Agency, and the United States Agency for International Development (USAID) among others, as well as universities, including the University of Nairobi, Kenyatta University and Columbia University. The purpose of the meeting was to disseminate research findings carried out in Somalia and the Democratic Republic of the Congo (DRC), especially in light of recent events in the east Africa region. The meeting also presented a valuable opportunity to convene a diversity of experts to explore strategies for better protecting schools and universities from attack, while improving monitoring systems. The research was a result of collaborative efforts between Columbia University and Protect Education in Insecurity and Conflict (PEIC), a program of the Education Above All Foundation. The research sought to characterize the frequency and type of attacks on education in countries of study and to advance new methodologies to strengthen timely monitoring of such events. In recent years, violent attacks on education have become an important issue for the public and policymakers alike, with major attacks being widely covered by the news media, from the kidnapping of school girls in Nigeria by Boko Haram to the deadly attack on Garissa University College in Kenya by the militant Somali group Al-Shabaab followed shortly after by the bombing of the Ministry of Education in Mogadishu.. In his opening remarks, Dr. Belay Begashaw the Regional Director for the Columbia Global Centers – Africa termed the discussions as timely and welcomed the group as they came together to discuss and identify solutions to this critical issue. Professor Neil Boothby from Columbia University and one of the authors of the report reiterated the importance of the topic, noting that education in conflict areas had far-reaching implications on the economic and social development of the affected areas. Dr. Kimani Njogu from Twaweza Communications provided the context of the research. His presentation dubbed the climate of fear, sought to highlight the actual problems that students in these areas were facing, the consequences of the attacks, and possible strategies that organizations in the area could undertake to help combat the situation. These included among others holding people to account, inclusive governance, conducting more research into the nature and scale of attacks, more partnerships and collaborations between the government and industry players. 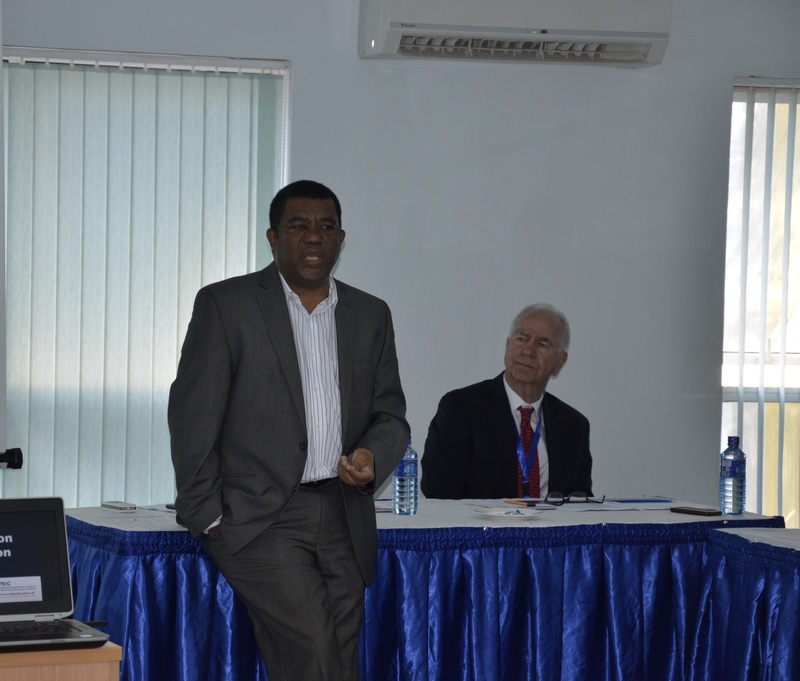 Cyril Bennouna, the principal researcher, took participants through the research methodology and findings. He highlighted the definitions of attack used for the research, the way his team received reports of attacks and verified the quality and reliability of these reports through triangulation and the existing gaps in the monitoring and reporting process identified during the research. In his conclusion, Mr. Bennouna suggested that there was need for strengthening legislation, policies and practices around child protection issues; there was need for the integration of local knowledge as a source of credible information as well as the strengthening of partnerships between civil society organizations, education administrators and the international community. He also reiterated the need for varied data collection methods to enhance monitoring and reporting of attacks on education. Participants engaged in a panel discussion with the representatives from the Ministry of Education in Kenya lauding the research as a long overdue, noting that the government was keen to have more reports focusing on the cause of conflict. 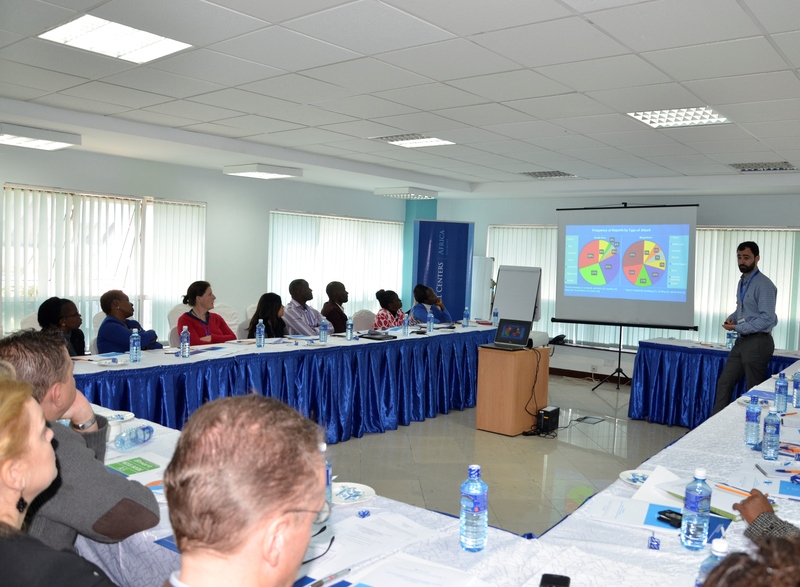 Participants from Kenyatta University echoed the same when they noted that there was need for a similar research to be carried out in North Eastern Kenya to aid in the development of a contextualized curriculum that would address issues causing the attacks. Participants from the Non – Governmental Organizations applauded the research as timely and one that confirmed that inclusion was the ultimate solution to conflict. A representative from UNICEF called for follow-up meetings to explore how the research findings could be used to enhance collaboration in the industry with a common goal to address the problem. In her closing remarks, Dr. Margaret Sinclair, the main sponsor of the research, thanked the participants for taking time to attend the panel discussions and put out a call to the participants to consider sponsoring more research for more context-specific reports that would allow tailor-made peace building activities that would put an end to the conflict.